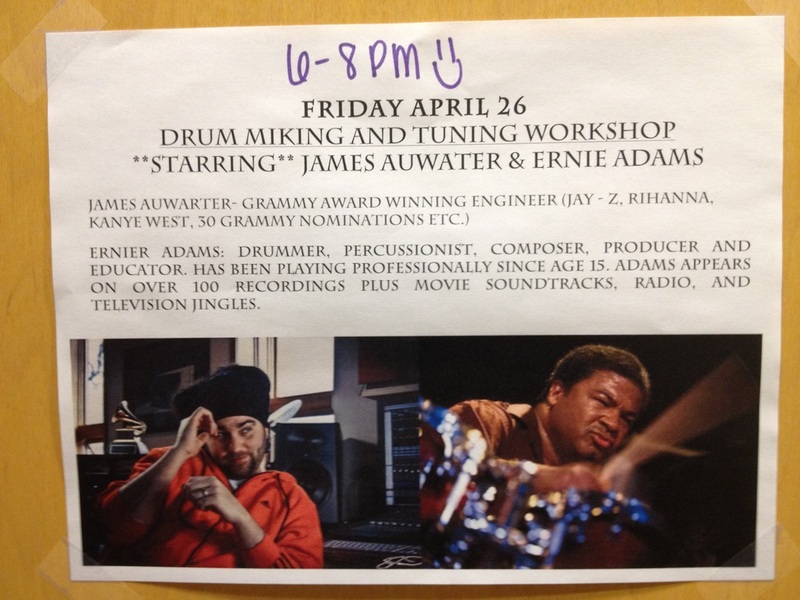 After receiving a drumset at the age of three, I began taking drum lessons at 7 as a third grader. I began the journey of learning rudiments, proper technique and reading drum notation. Within 3 years, I was marching in the St. Patrick's Day Parade and Christmas Parade with high schoolers from St. John's Cathedral Marching Band in Milwaukee, WI. Although I could play the snare parts, I was relegated to playing hand cymbals my first year because of my diminutive stature. As a 7th and 8th grader, I was also performing with their concert band and stage band. Throughout my four years at Marquette University High School, I was involved in jazz band, concert band and marching band, winning jazz awards as outstanding soloist and for overall musicianship at the annual Milwaukee HS jazz band contest my sophomore through senior years. 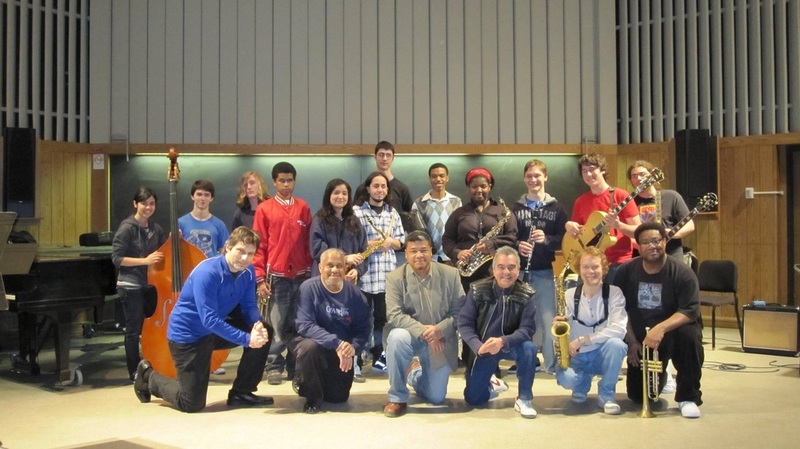 While still in high school, under the incomparable tutelage of band director Joseph S. LaSpisa who was a jazz drummer from NYC who landed the tympani chair with The Milwaukee Symphony OrchestraI, I played my first professional gig with legendary Milwaukee tenor saxophonist Berkeley Fudge as a 15 year old high school junior. I continued playing drums professionally in Milwaukee with his jazz group and many of the other prominent "older" jazz cats along with wedding, jobbing, school dance, polka and concert band gigs throughout the rest of high school and college. I then went on to study jazz at North Texas State University in 1979 on scholarship and continued my jazz studies at The University of Wisconsin-Milwaukee, gigging nights to pay for school. After five years of higher education while still gigging nights, another five as a freelance musician mainly in Milwaukee and Chicago, I received a call from the legendary tenor giant Stanley Turrentine to play The Chicago Blues Festival with him and his quintet in 1988. 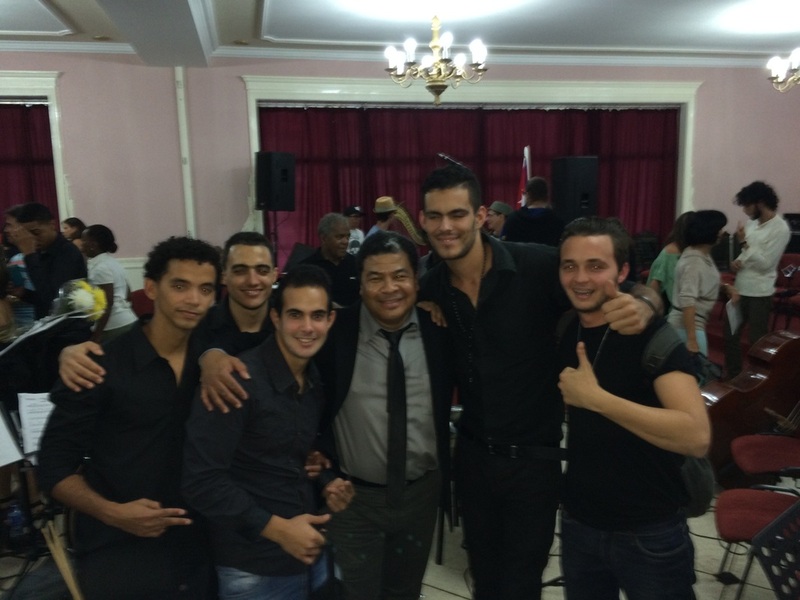 That was the start of my touring the world with major jazz artists. I learned an immeasurable amount of music and life lessons with an eight year stint with Mr. Turrentine and others during that time. I am still a student of this music and of this life. 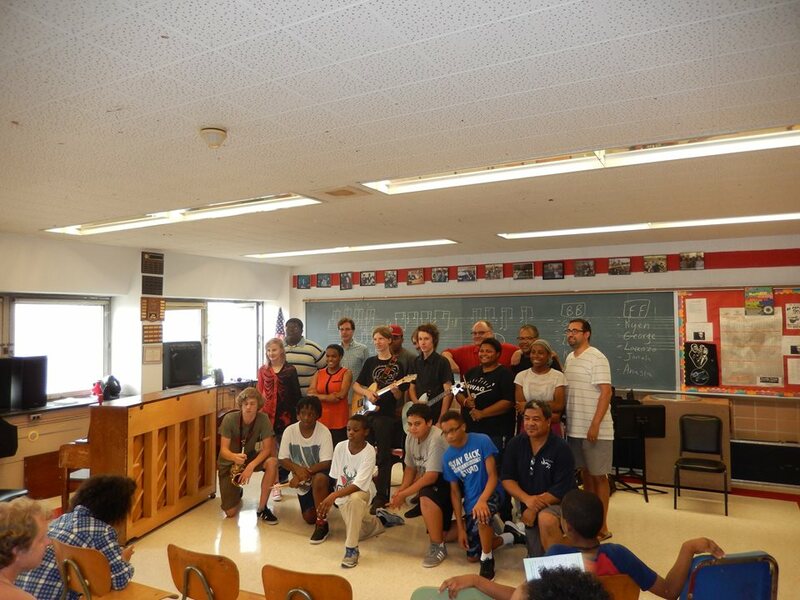 As an instructor, I try to bring my experiences to each lesson, while always keeping in mind what it was like growing up as a student of music. Every experience I've ever had as a young musician has in some way or another been useful in what I play today, whether it's playing a close mic'ed buzz roll for a TV commercial, classical or marching snare parts for The Chicago Jazz Philharmonic or a polka groove at an international corporate gig. My students are forever a source of fulfillment as they keep me young. Also, from having to explain and slowly demonstrate everything I play, I learn invaluable lessons about me as a musician, teacher and as a person, making me still a student today. I thank all of my past and present students for this great opportunity. 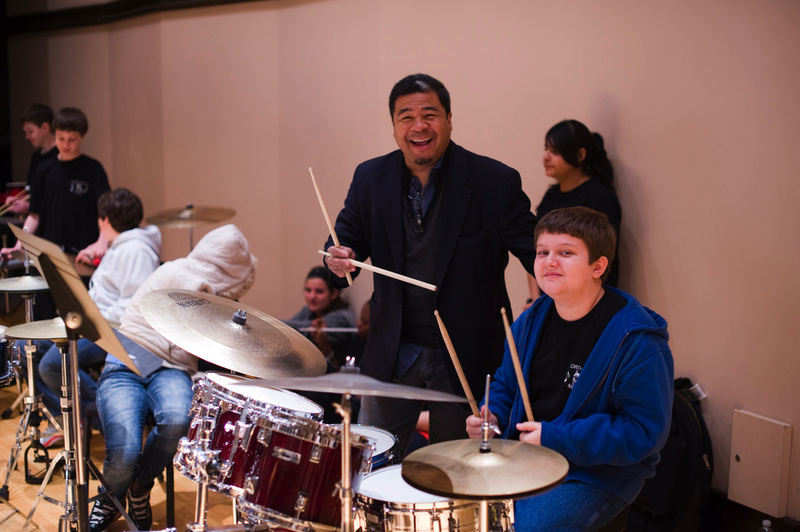 "By mentoring the young drummers of today, I've recaptured the joy of drumming in my youth." 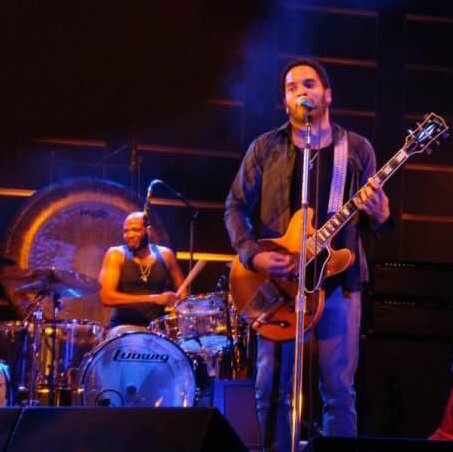 Below: Former Schurz HS student Franklin Vanderbilt on tour with Lenny Kravitz, who has also played with Chaka Khan, Stanley Clarke and Stevie Wonder, among others. 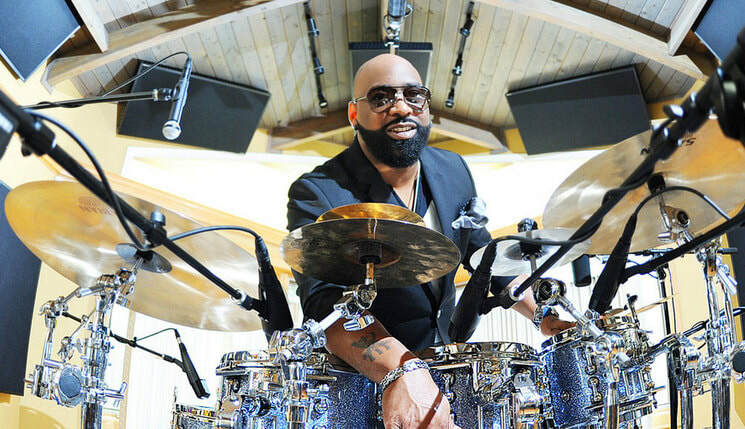 Above and Right: Former Curie HS student Calvin Rodgers who has played with Fred Hammond, Ramsey Lewis, R. Kelly, Aretha Franklin and the Isley Brothers, among others.